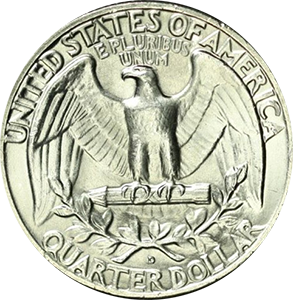 Coin Dealer Insight: 1960 was another year that saw high production from both the Philadelphia and Denver mints. 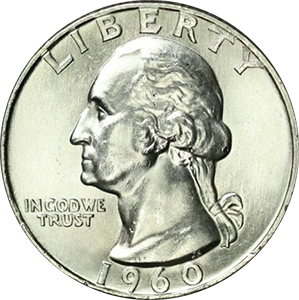 With around 94 million pieces struck, values for any 1960 Washington quarter will be in the "common" market. 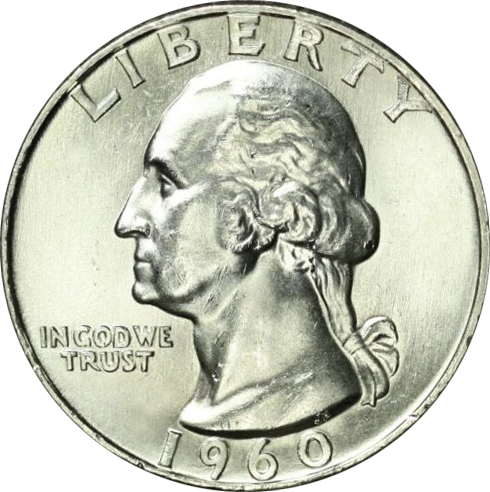 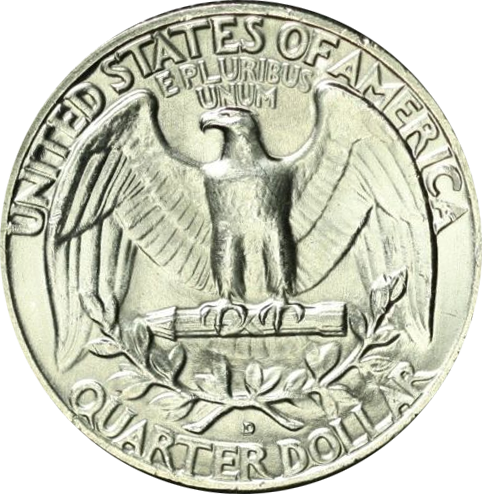 Production: 29,164,000 Washington Quarters were minted at the Philadelphia mint in 1960.